I had my birthday over the weekend. Woo hoo, I’m 45! I don’t feel 45. I wonder if people ever feel their age as they get older. I suppose, on those days when you are creakier than others you probably do. But for me, I still feel like I’m in my 30s. Some of my friends were organizing a girls night out and it was just the thing I needed on my birthday weekend! The 8 of us had a fantastic time and it was so great to see all of them. We chatted and laughed and drank, it was just what the doctor ordered. 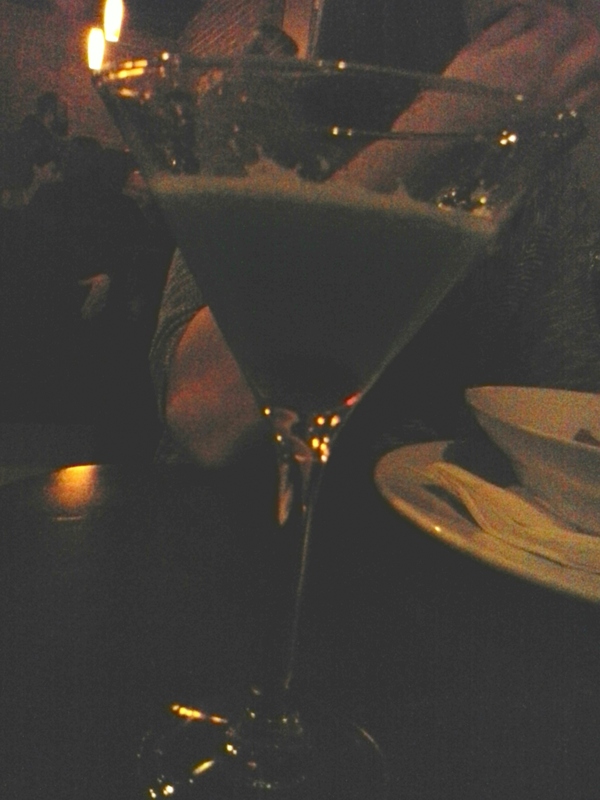 My drink of the evening was a waterfall martini and my friend Jess felt the need to keep buying me more. Thanks Jess!! And apparently when you are drinking lots of martinis, you feel the need to take bathroom selfies and send them to old boyfriends, lol. Oh well, at least I look pretty good for 45. So what did I get for my birthday other than lots of martinis? I got myself new boots and recycled an old boyfriend for my birthday. Sven and I went out a couple of times earlier in the week as friends but last night we went on our first date again. It was good, I like him. Is he a perfect match for me? I doubt it, but maybe we’ll be able to be better together this time. He was on his best behaviour last night and is really trying to make up for some of our previous misunderstandings. I’m allowed to have fun, I’m not dead yet. I’m only 45. Adventure is Coming My Way!